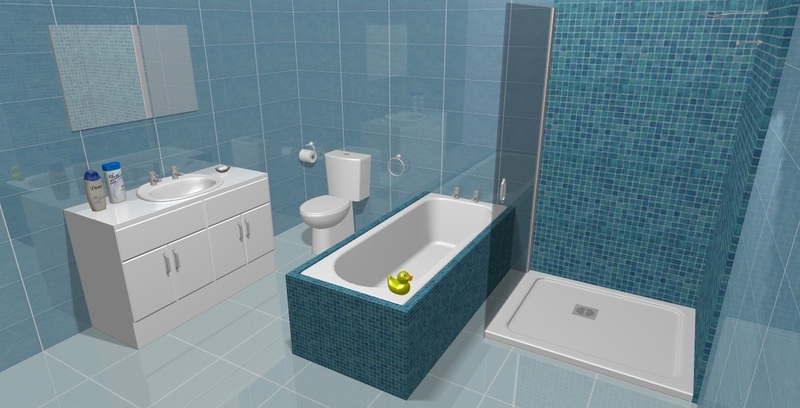 With NexusCAD Bathroom Design Software, you can create accurate, graphic representations of how bathroom styles, tiles, and colour schemes will look in the home. You can use the drag-and-drop features to easily move a wash basin, shower, bath or WC to a new position and continue repositioning products until the customer is totally satisfied with the look, warmth and style of their newly designed bathroom. NexusCAD is so easy to use the design can be done under the eye of the customer, thereby building their confidence and satisfaction and increasing the potential for you to close a successful and profitable sale immediately the final design is approved.